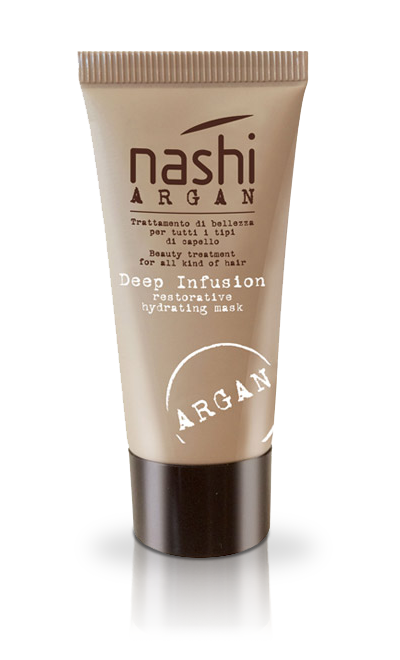 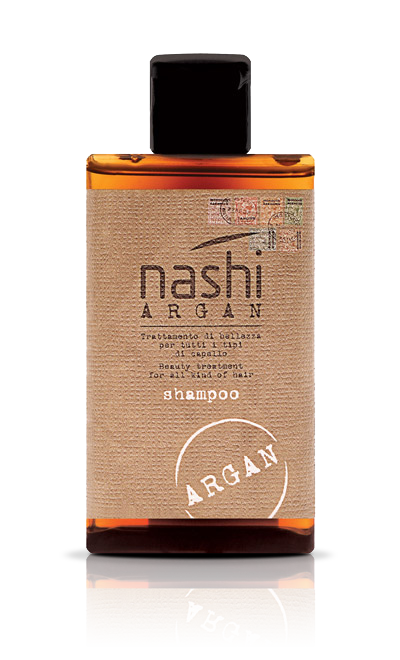 The Nashi Argan DNA distilled and bottled in a seductive, elegant and mysterious essence that enhances your self-esteem and captures the emotion. 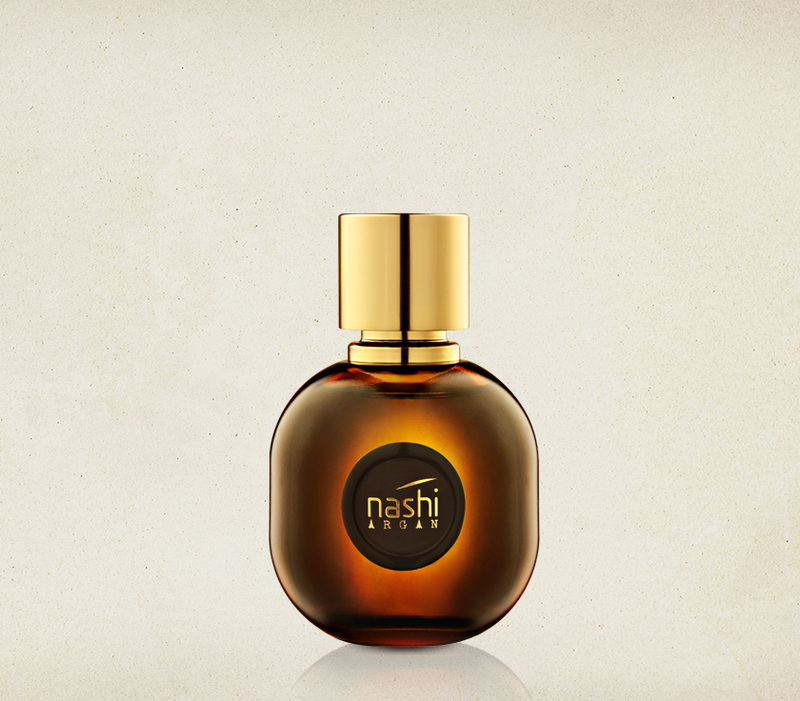 Requested by #NashiLovers, the fragrance re-elaborates the signature elements of the brand: it opens with intense fruity notes, followed by a flowered heart where Jasmine, Rosa Centifolia and Ylang Ylang are woven together to shape an everlasting sensuality. 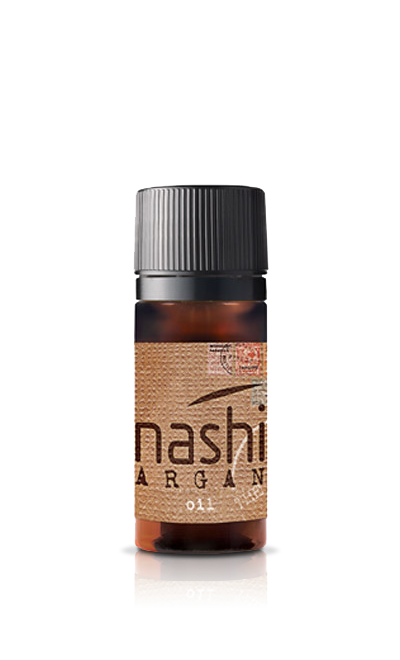 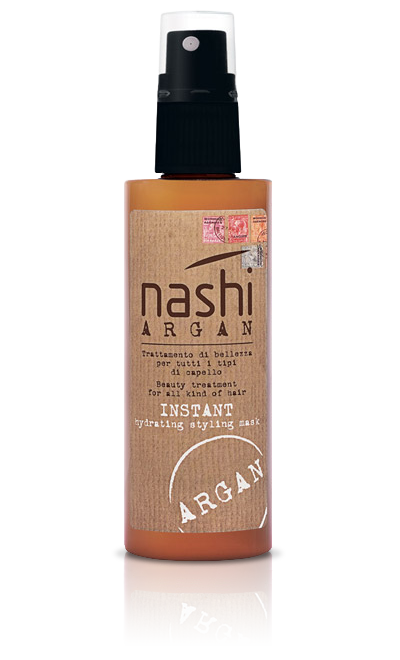 But the Nashi Argan “essence” culminates in the enveloping warmth given by Argan, Sandalwood, Amber and Vanilla! 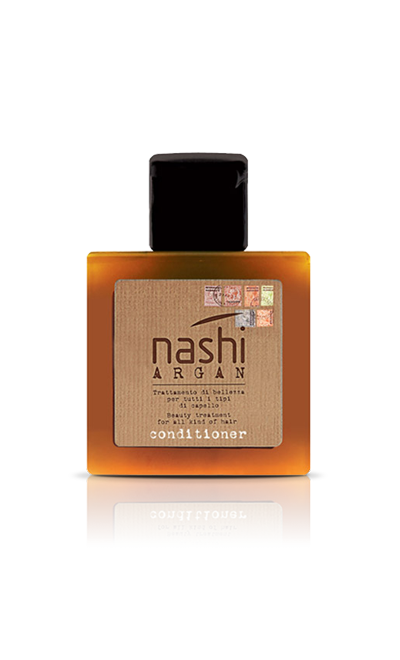 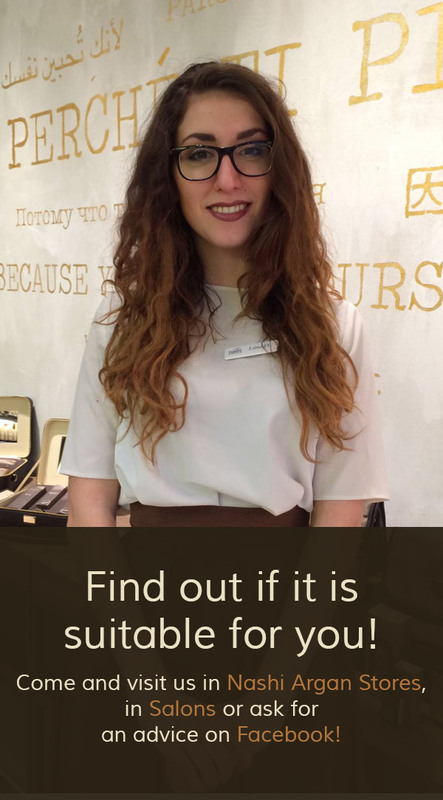 “L’Essenza” is the result of the relationship between Nashi Argan and the Community of #NashiLovers which, after having desired an eau de parfum with the characteristic style of the brand for a long time, was asked to choose the “l’essenza” personally!